Duane Troyer’s grandfather grew up amid the Amish people who spoke Pennsylvania Dutch, an English-German dialect. Though Duane’s grandfather, Grandpa Martin, spoke English to Duane and his cousins, he always dove into his German Bible for doctrine. For Duane and his father, though, the English Bible gave them the best understanding of God’s Word. The knowledge of the importance of Scripture in a person’s primary language stuck like a sticker to Duane. Years later, when God called Duane into ministry, it seemed natural to join Bible translation. “How could I not be involved in helping others receive the same life-transforming gift that meant so much to my family and me?” he asks. After working five years as an engineer, Duane quit his job and joined Wycliffe Bible Translators. During his pre-field training in Texas, he met his wife, Shirley. Together they accepted an assignment at Cameroon in the language-survey department. In 1997, the SIL* Cameroon director asked Duane to serve as Director of Technical Services, overseeing the many support services—one being Media Services. In Cameroon Duane explains the recording process to the voice actors. While overseeing this department, he saw how important audio media is for the distribution of newly translated Scriptures. 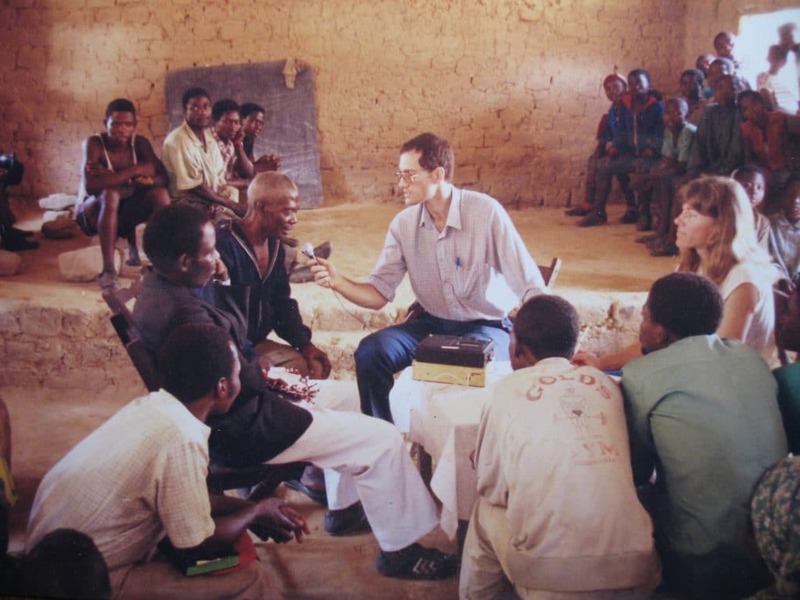 Once, Duane volunteered to help record a dramatized version of the Gospel of Mark in Mbuko, a language of northern Cameroon. When the team published the recording, a man invited his neighbors to come listen. Though the night deepened, people quickly filled the man’s house. The enraptured crowd sat and listened to the entire recording. Then they said, “Play it again!” When it finished, they said “Play it again!” They listened to the recording for four hours! In 2006, Duane attended a vernacular media training course conducted by International Media Training, a part of International Media Services (IMS), which is headquartered at JAARS. IMS assists translation teams and local believers in creating and distributing Scripture-based audio and video resources. 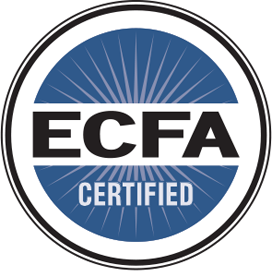 Many cultures prefer oral and visual communication and naturally engage with Scripture in audio and video formats. 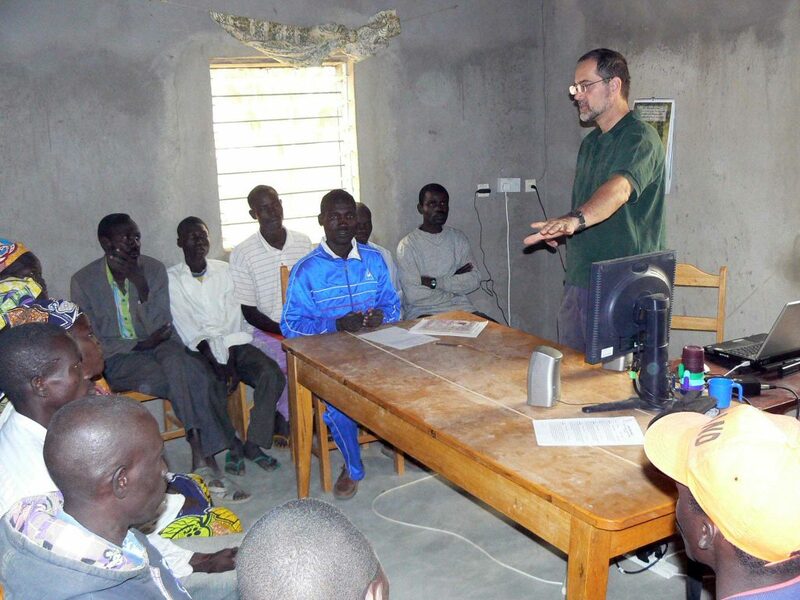 As a vernacular media specialist, Duane had the opportunity to make recordings in Cameroon, Chad, and Equatorial Guinea. During his last three years on the field, he oversaw the completion of seven JESUS film dubbings, two dramatized recordings of Mark, and a Christian music video. Based on the populations in the languages recorded, these digital publications have a potential to reach more than 1.5 million people! In 2010, after 18 years in Cameroon, Duane and his family returned to the United States so his oldest child could attend college. Duane continued his media work with IMS by relocating to JAARS. 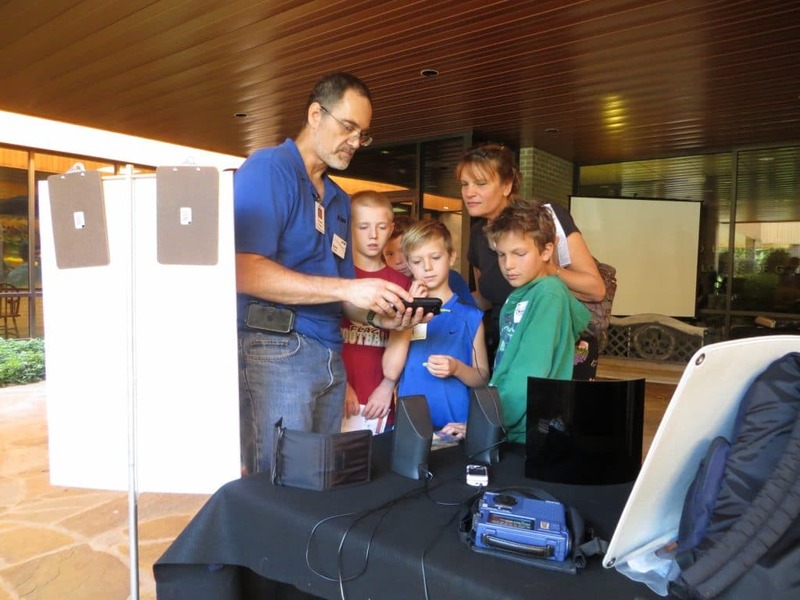 Duane showing visitors at JAARS Day the JESUS film on a cellphone. As a Christian and an engineer, Duane initially felt called to support others working in the mission field. Then God repurposed Duane’s life. He gave Duane a new vision of how he could serve the Lord with his skills and passions in media. Is God repurposing your life too? You’ll find many ways to engage in what God’s doing around the world in Bible translation, and here are some possibilities to partner with JAARS. This story is adapted from a post that appeared on Wycliffe’s blog in August 2018.